According to verified online reviews, Chi Renovation & Design is Palatine’s leading general contracting company. Our building expertise includes everything from bathrooms, kitchens and basements to full home renovations and anything in-between. We provide full services, from conception to completion, and will work closely with you during the entire process to keep you informed. At Chi Renovation, we pride ourselves on our high end designs, quality of construction, and most importantly, on our client satisfaction. 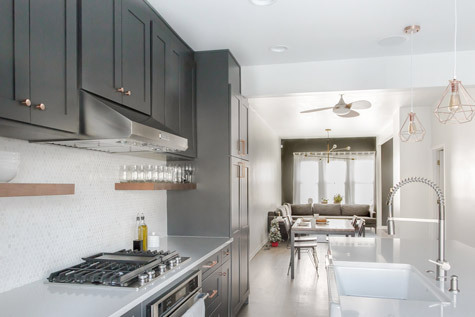 We understand that home remodeling can be a stressful process and that is why our Palatine general contractor company is committed to providing the best customer experience in the industry. Whether you need help from one of our designers or just need a reliable and trustworthy project manager, feel free to give us a call today for your next renovation project and we will be more than happy to assist you. 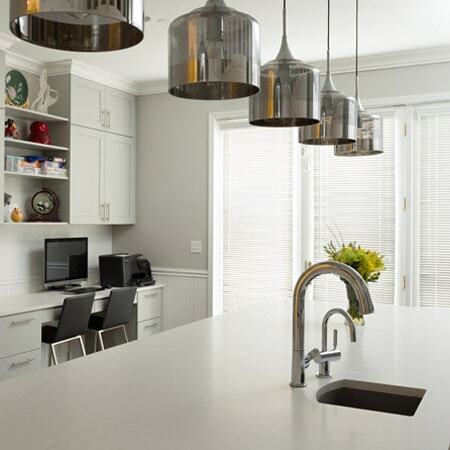 Learn more about our Palatine general contracting company with a specialization on Palatine kitchen remodeling, Palatine bathroom remodeling, and Palatine basement renovations.